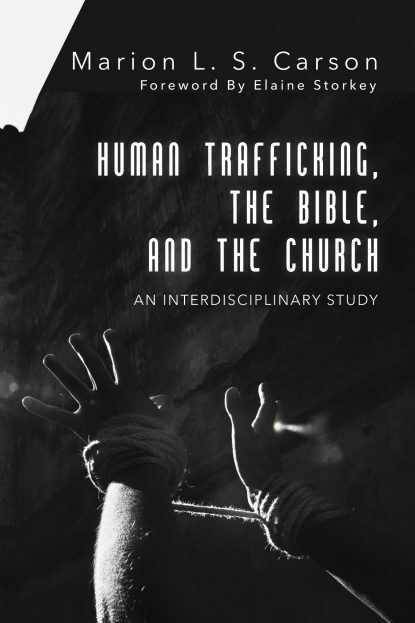 Crosslight magazine featured a review of the book Human Trafficking, the Bible and the Church. Mark Zirnsak says the book ‘provides a fascinating history of the emergence of opposition to slavery’. You can read the review here in Crosslight online.